Everything seems good in limits but when things become limitless they can be harmful. This rule applies in every walk of life. Can you play all the time, eat all the time or sleep all the time? Not at all but nowadays everyone is busy on their smartphones in playing online games. There are plenty of games which are played by millions of people every day. Clash of clans is one of them and people are crazy about this game. Young children are losing interest in studies due to their addiction towards the clash of clans. Clash of clans permits you to build your own empire that makes it more addictive. There are lots of reasons which indicates not to play it. If you want to know why you should not play this game then you are in exact place. Here I will figure out the reasons which will help you to understand why you should not play clash of clans. Addiction to anything is not good for us. 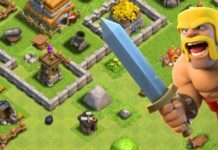 Clash of clans is a strategy game which contains 11 town halls and there are regular updates for this game. 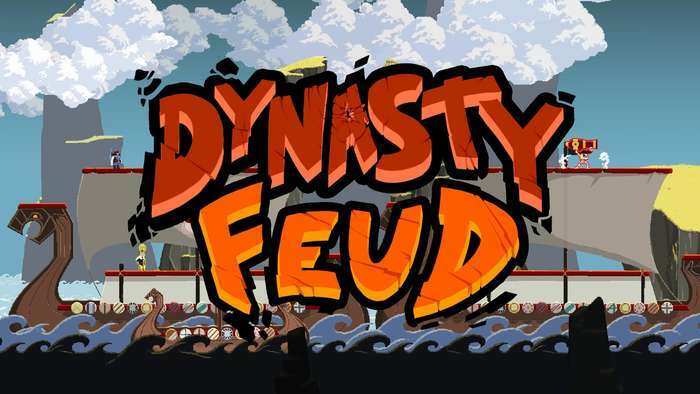 The curiosity of players is going to reach the peak level and they become addicted to this game. You will amaze to know that people are spending 2 to 8 hours in playing Clash of clans even they leave their routine tasks for this game. The addiction level has crossed the limits and people are going to make multiple accounts. If you want to escape its addiction then stop playing it and do some productive. Clash of clans was created for the fun of living beings but nowadays robots are participating in this game. You can easily find those websites where are bots available to download but you have to pay for them. 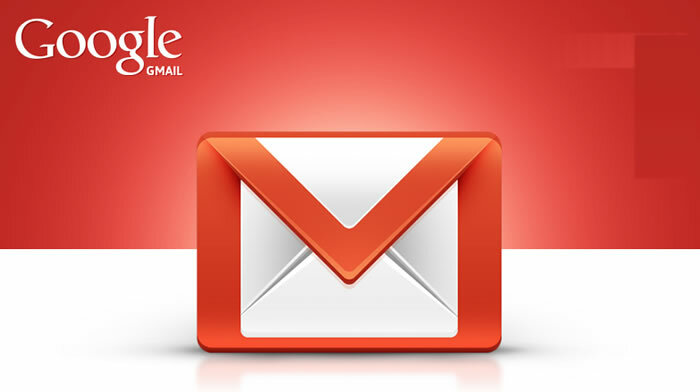 In fact, bots are software which fulfills tasks on your behalf. There are numerous people which don’t spend their hours in the battlefields of the clash of clans and they just use bots to do so. When you start playing Clash of clans, you feel really good. But did you ever think how much time it takes to complete all levels? If you don’t aware then for your kind information it consumes almost one year to complete all the levels. When you enter a war then you have to wait for 23 hours for preparation time. When you upgrade your troops and defense it consumes 1 to 12 days. Like this, you tend to waste your useful hours playing clash of clans. Do you Supercell is earning Millions of Dollar? How Supercell is earning such big amount? This company is getting money by buying gems. Gems are used for the fast upgrading of your troops and other resources. Many gamers around the world spend money to buy these gems for a fast gaming experience. When you become addictive to Clash of clans then you can’t stop yourself to buy these gems. So wake up and stay away from this game. After charging once you can run your phone all day long if you have 3500 to 4000 mah battery. But if you play Clash of clans for 2 hours on your smartphone then your battery will drain too quickly. You have to charge your phone several times which can ruin your battery. So if you want to save your battery life then stop playing this game. When you play Clash of clans then you learn to cheat. The main motive of this game is to loot the base of others. There are elixirs and gold in this game and you have to loot it for your survival. When young children play this game then they learn if they don’t have enough resources then loot others. Children learn from imitation and when they play clash of clans then they learn to cheat with others. So guys if you want to save your moral values then don’t play this bad game. 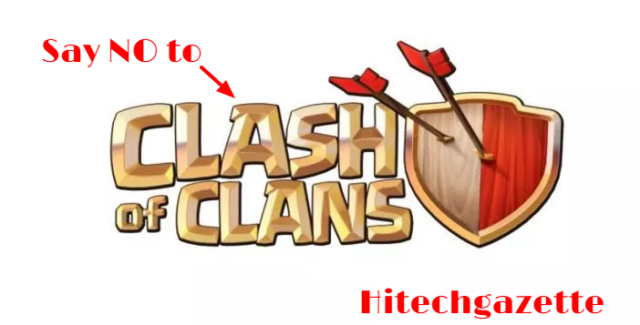 Folks, finally you came to know how the clash of clans can become dangerous for you. I think now you would understand that it is too bad for your time, money, social life, and moral values. My suggestion is not to play this time killing game and if you don’t care all these things then you can play this. Still, any query regarding this game then comments below and if you have any factor which you want to figure out then share with us. Previous articleHow to Fix Lucky Patcher Not Working Issue, errors problems?